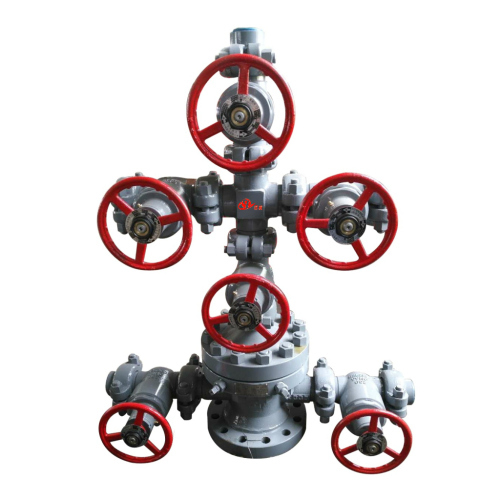 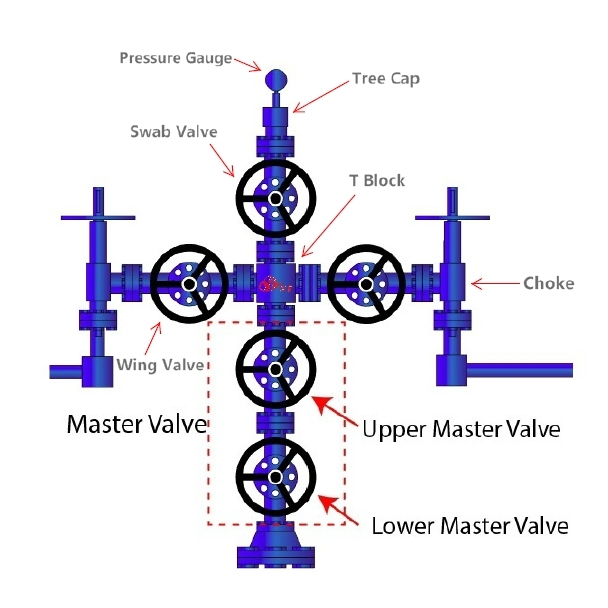 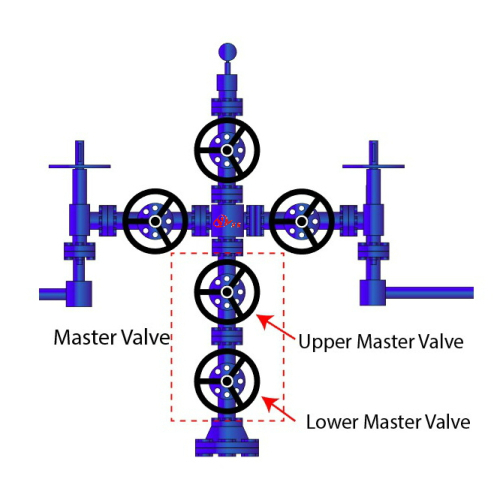 In oil & gas industry, a Christmas Tree, Xmas Tree, or simply "Tree", is referred to as a series of valves & spool assembly fitted on top of the well. 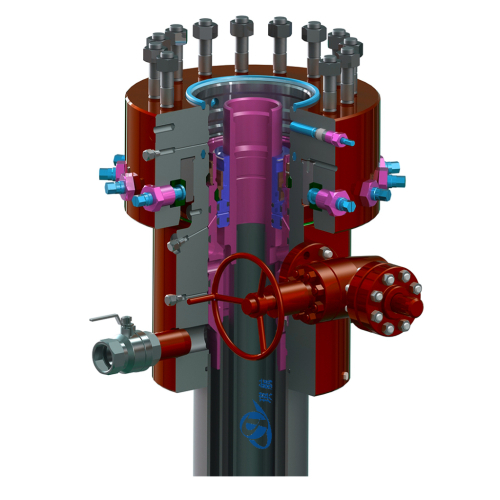 A Christmas Tree is typically installed on top of the last casing spool on a surface well or the high pressure wellhead housing for a subsea well. 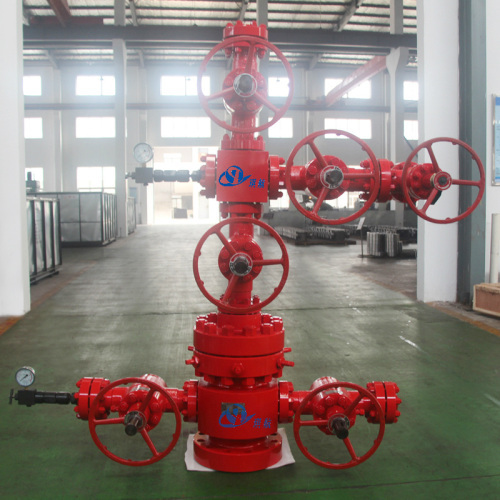 Xmas Trees are used for oil well, gas well, water injection well, water disposal well, gas injection well, condensate well, shale gas well, and other types of wells. 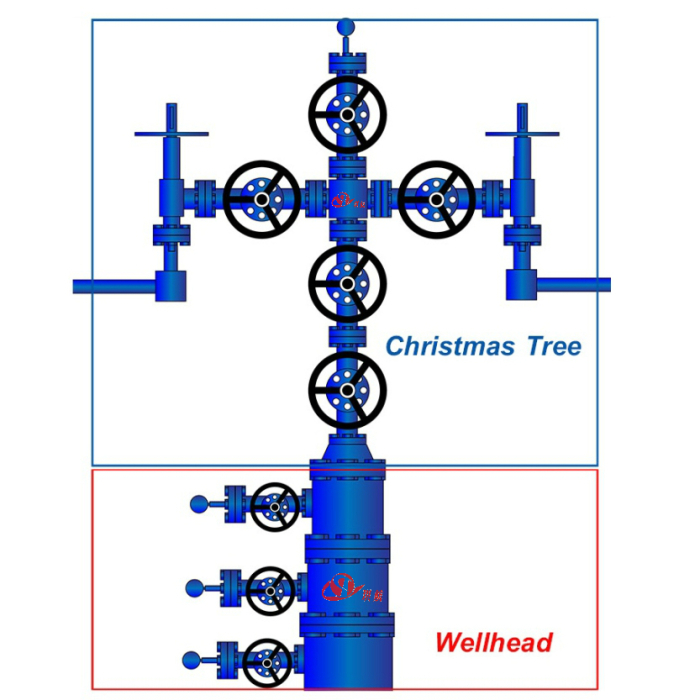 A Christmas Tree is often be used together with a Wellhead. 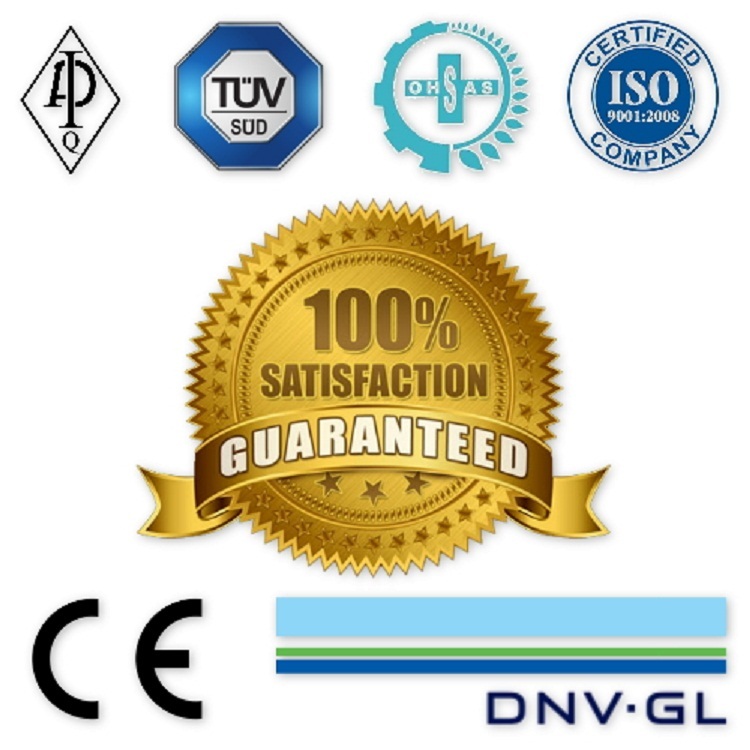 All of our Christmas Trees are fully designed, manufactured, and tested in accordance with API 6A standards. 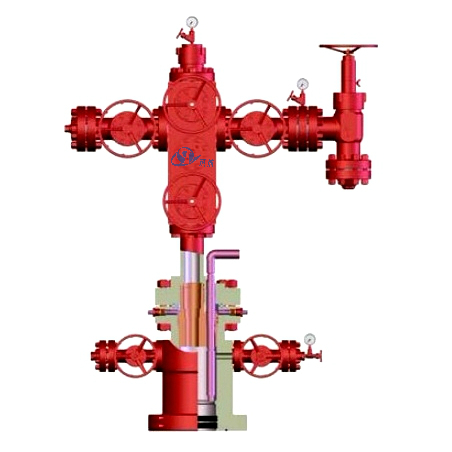 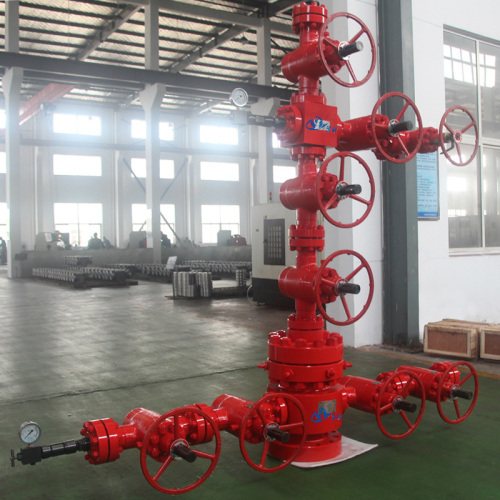 We are among the very few Chinese manufactuers who are capable of producing PR2 rating wellhead assembly christmas trees, API6A Gate Valves, Check Valves etc. 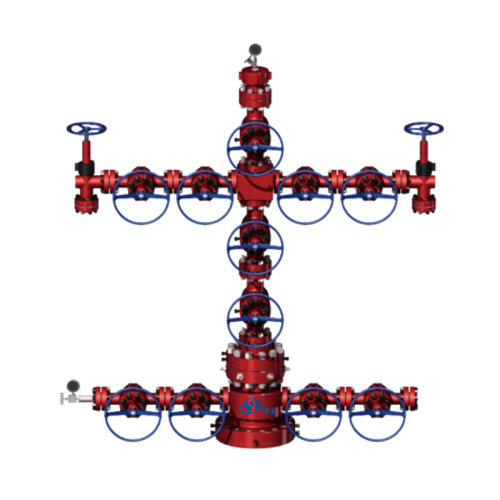 We can also design and manufacture wellhead xmas trees according to customers' special requirements of drilling & completion conditions on site. 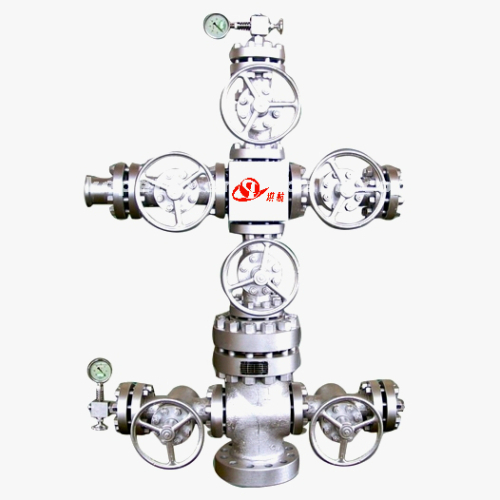 Nominal Bore Size: 2-1/16" - 4-1/16"
Traceability: Qihang's wellhead assembly and xmas trees are supplied with full traceability documentation for each component. 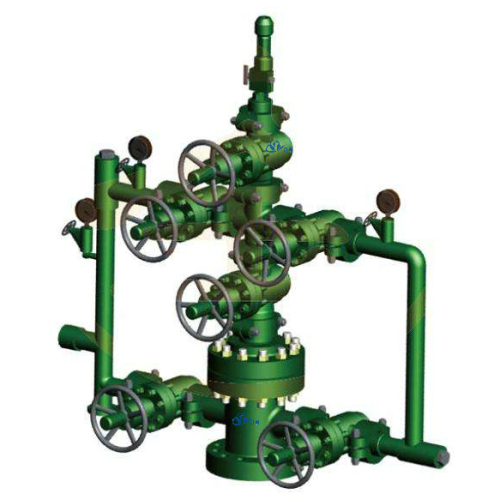 OilGas) production tree can be both single or double wing structures. 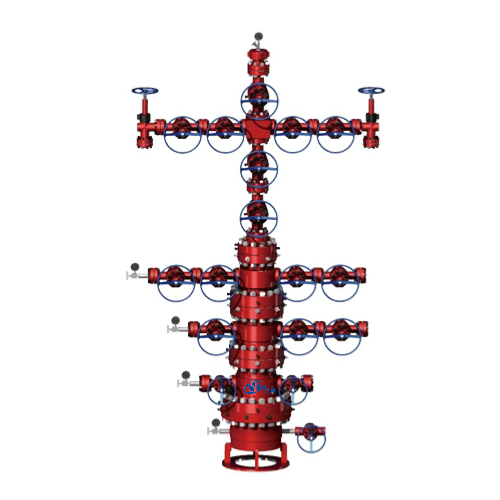 In order to realize remote control, wellhead xmas tree can be completed with DSV, SSV, Pneumatic & Hydraulic control systems. 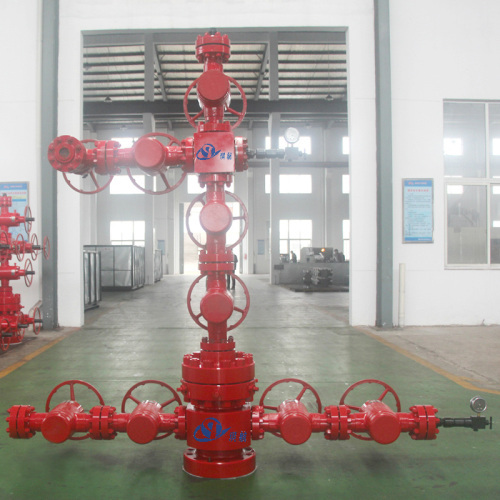 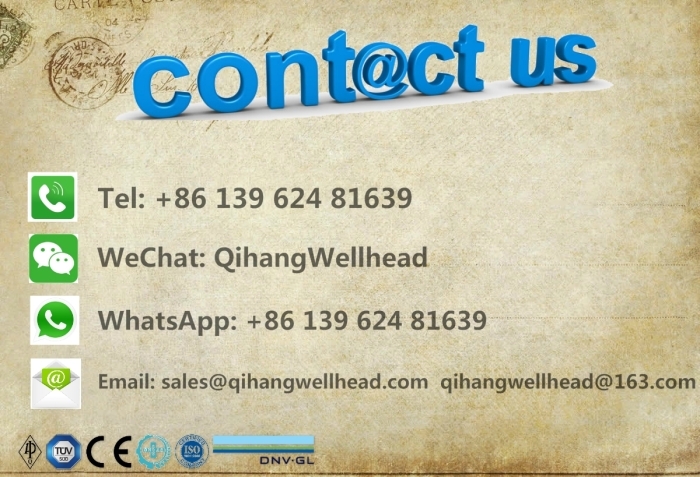 Qihang produces various types of High Quality API 6A Wellhead Assembly & Christmas Trees at Truly Competitive Prices.